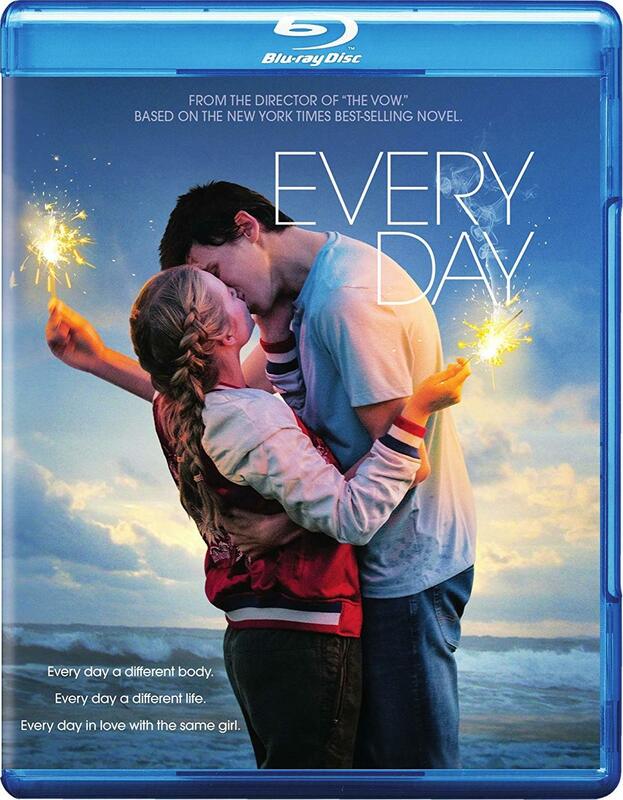 Sixteen-year-old Rhiannon falls in love with A, a mysterious spirit who inhabits a different body every day. Feeling an unmatched connection, Rhiannon and A try to find each other on a daily basis, always unsure of what or who the next day will bring. Soon, the realities of loving someone who is a different person every 24 hours starts to take its toll, leaving Rhiannon and A to face the hardest decision either has ever had to make. - The Blu-ray Disc is Region Free and will play on all Blu-ray Players.